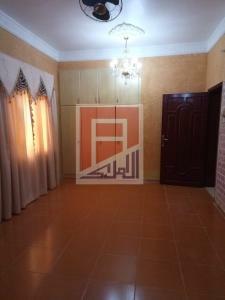 3 bedroom hall, villa available for rent in Al Nuaimiya1, Ajman Neat and clean with good maintainance with carpetted roads. 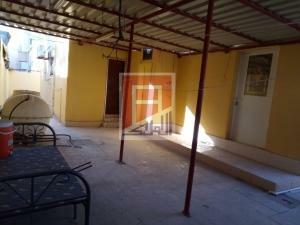 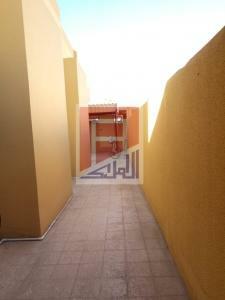 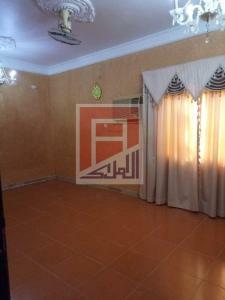 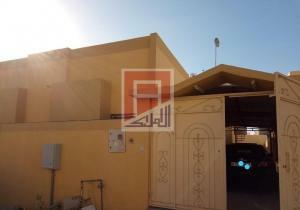 3 living room, 1 big majlis, covered parking, big lawn, 2 entrance gate, Has A/C and fans. 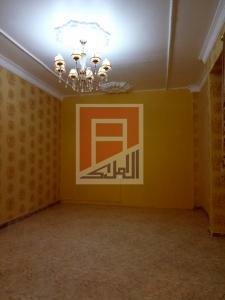 Very good for family. 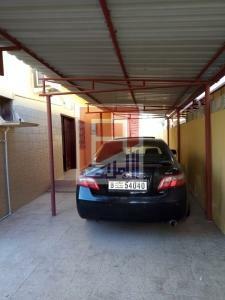 Near to Thumbay Hospital (old GMC), 5 minutes drive to Sheikh Zayed Road. 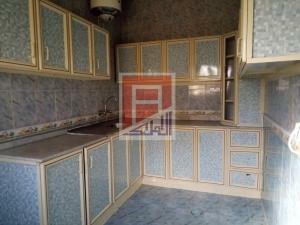 For further information please contact Show Phone Number or Show Phone Number.